They walked into the studio, probably a little scared and anxious. Safe, because they were with family. The adults started talking, of course, while their eyes wandered around the large open space: windows from floor to ceiling, hardwood floors, couch, chairs…. I watched their eyes roam around the space in wander. Then, they found him: sitting on a couch, reading a Christmas story, was Santa Claus…Glasses and ALL! Their bodies clenched in excitement, mouths dropped, eyes wide. I asked them if they wanted to go meet him, and they nodded… Santa greeted them by name, asked how they were…and sat them on his lap to finish reading the story. It was PURE MAGIC. I’ll never forget their reactions. I definitely understand why he does it. 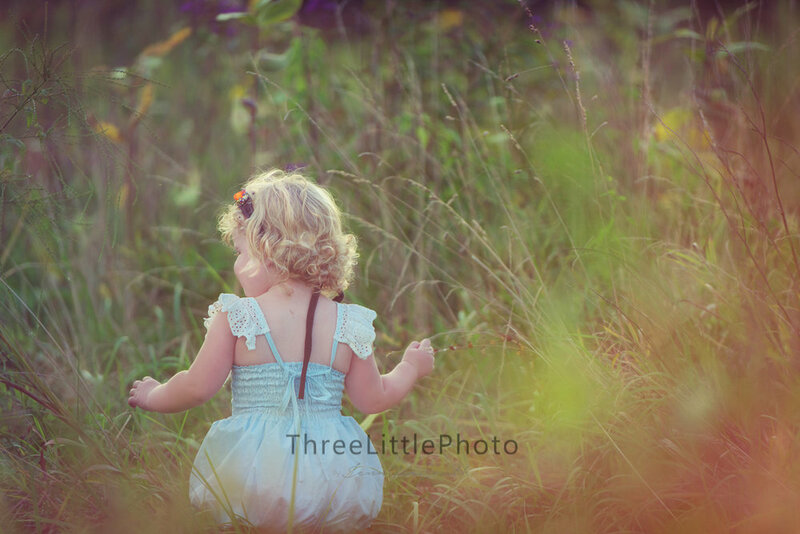 Three Little Photo is an in-home and on-location newborn & family portrait company located in northern Cincinnati, Ohio. 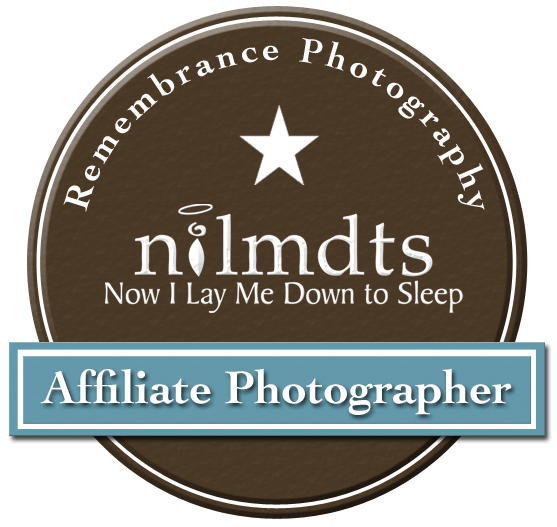 Owned and operated by photographer & postpartum doula, Jennifer Smith, who specializes in natural light and has photo-journalistic style. Izzy LOVES to run and roam these days… look at those CURLS! OMG I love it! 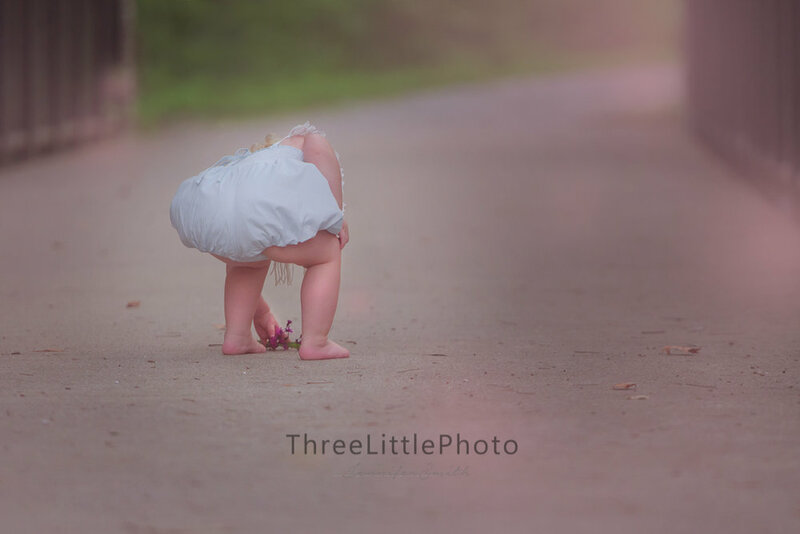 She’ll be two in January, and I remember taking her newborn photos like it was yeterday <3 I hope you enjoy a little sneak peek from her session. 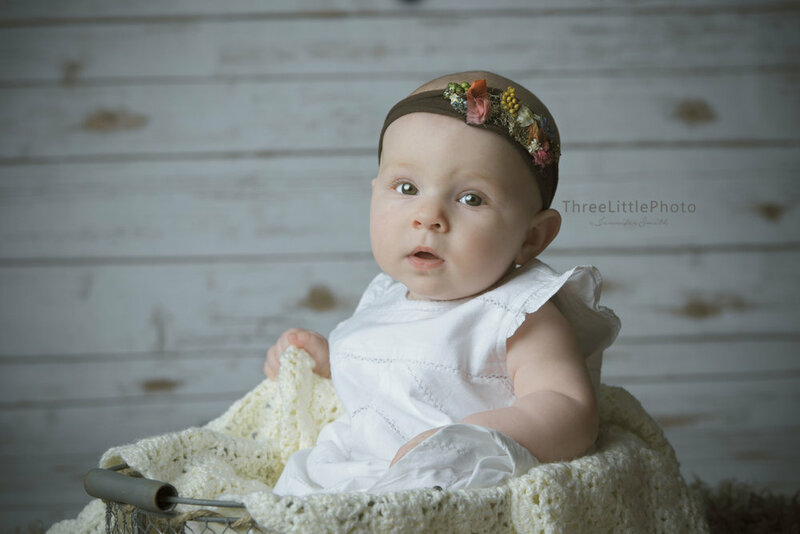 Clara and her mom, Kelly came into the studio on Superbowl Sunday to take a few photos with me! I had this new backdrop and wanted to try it out. She's such a cutie - check out those big brown eyes! <3 !! 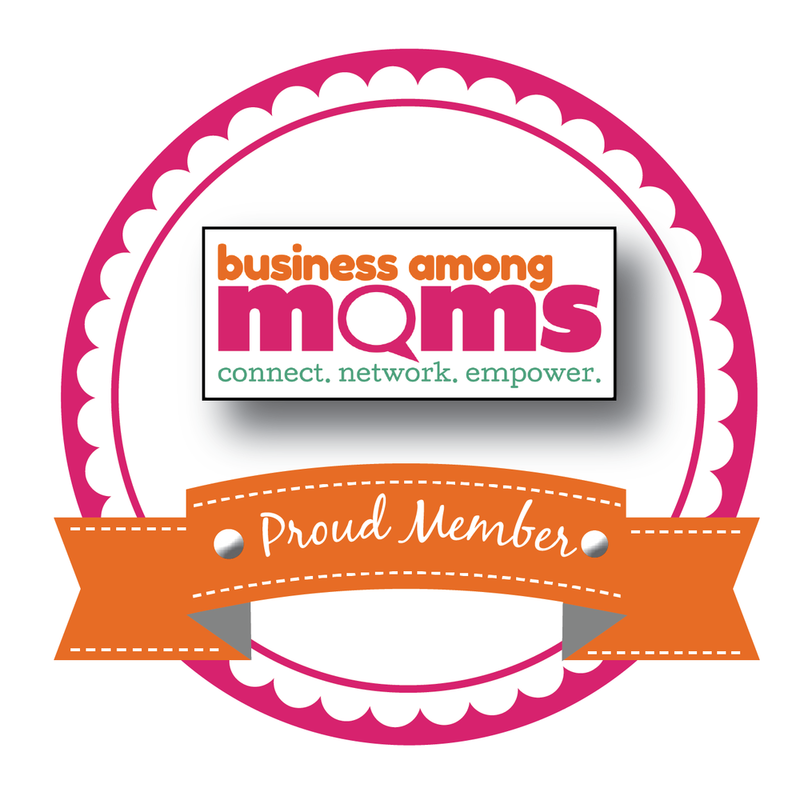 Thank you, Kelly, for bringing her in! 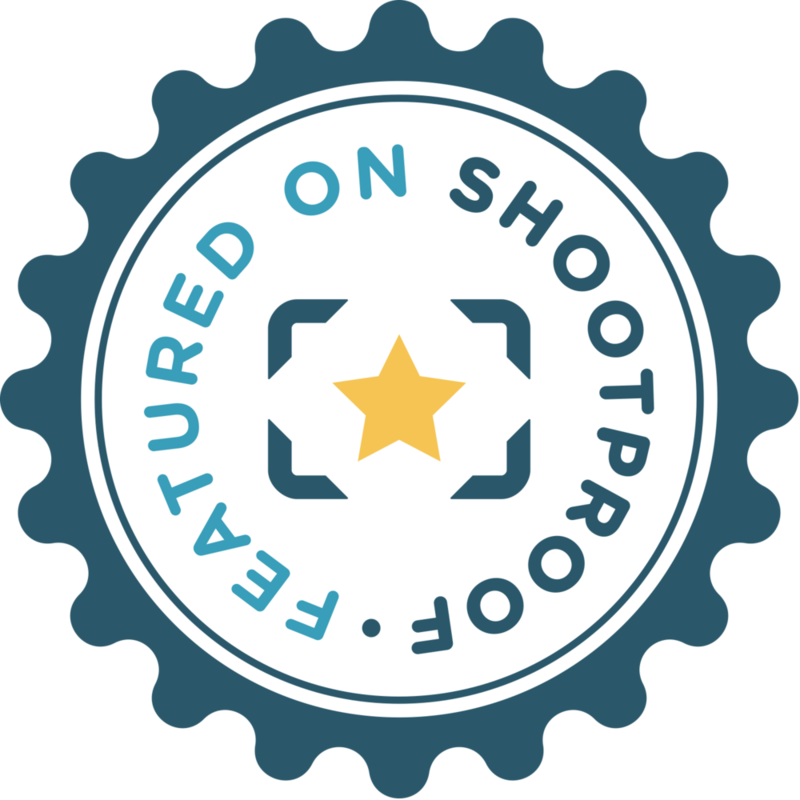 I've been Featured on ShootProof!